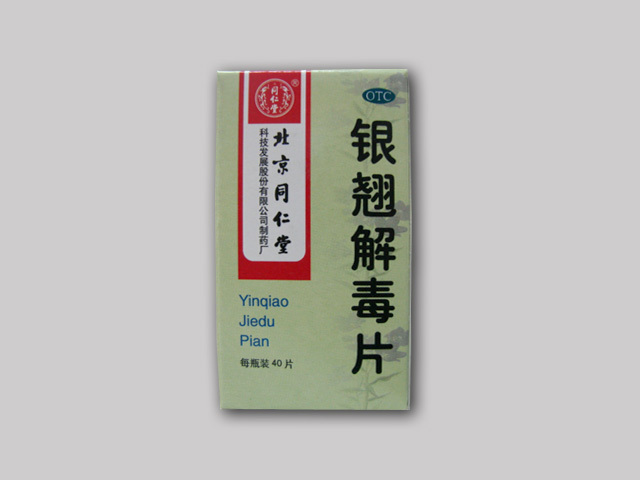 Yunnao Baiyao Capsules is a Chinese medicine for bleeding and it is recommended to stop all types of bleeding. 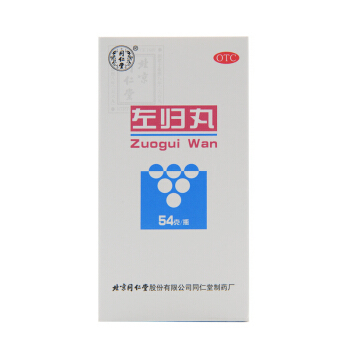 As an auxiliary effect, there is a faster convergence of bruises and pain relief. 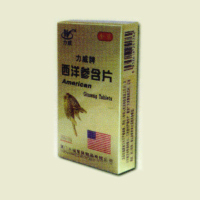 Directions: Take 1-2 capsules once, 4 times a day. 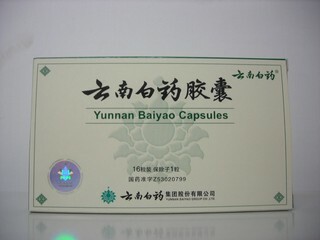 Each box contains 16 capsules, 0.25g/capsule.